This has been a sad week for Star Trek. First we lost Leonard Nimoy who played Spock in the original series and now we have lost Harve Bennett. 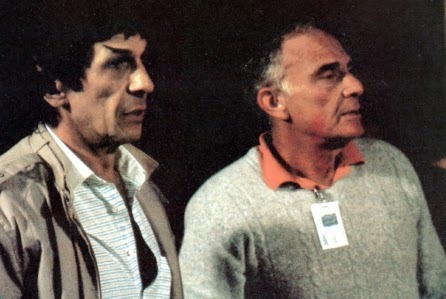 Bennett teamed up with Nick Meyer for Star Trek II which led to Bennett producing III, IV and V.
Harve Bennett was also known throughout other famous TV shows as he produced Mod Squad, The Six Million Dollar Man and The Bionic Woman. He died Wednesday in Oregon. He was 84.